Since I have genuinely tried to sort this out with IKEA and am getting nowhere and it’s costing me time and money, I will put this out there in the hope that someone up in the arcanes of the company will realise what a mess their system is when the “Computer Says No”…. It may even give you a laugh on a dreary Monday morning. 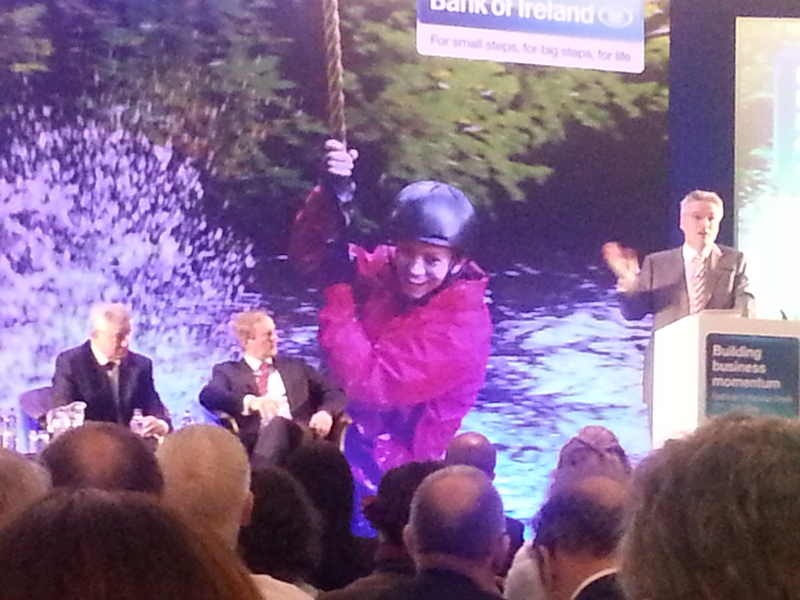 A swinging success: Irish Taoiseach Enda Kenny looks on during Bank of Ireland’s Building Business Momentum conference. 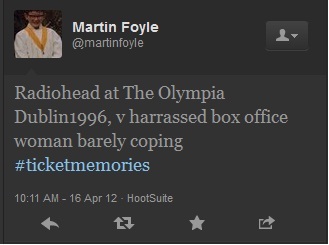 It’s expected of journalists to be cynical, especially about a business event involving two stages, organised by a bank, with a line-up including the top man in Ireland, the top man at Ireland’s top bank and a man who shook Nelson Mandela’s hand on numerous occasions and who is not Bono. After all, the banking industry is one of the most maligned entities in Ireland, if not worldwide. So positively praising an event organised by one of those terrible banks and worse, actually admitting to taking something from it can feel a little like selling out. This article appeared on Day 2 of the Integrated Systems Europe daily publication. All four editions are available for download. 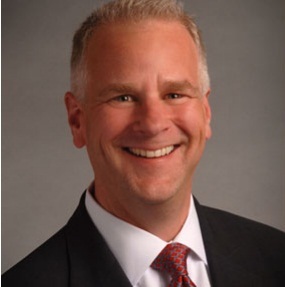 InfoComm’s new executive director and CEO David Labuskes made his first European appearance at ISE on his 4th week in the job. After outlining his background in technology and architectural engineering, he commented on feeling privileged to be speaking on behalf of InfoComm at ISE2013. Reminding the audience of the broad remit of the industry association, which currently counts approximately 5000 members, he highlighted InfoComm’s certification programme and the 3 certifications it now supports. Labuskes announced a restructuring of InfoComm’s membership this year, replacing a previous 10 to 15 categories with two classifications. Benefits to members have been added, including free standards, free admission to trade shows and free online classes like CTS prep which became available in January. InfoComm also published the audio-visual service provider’s checklist, with 162 items that can be used to define the quality of an AV installation and offer “exceptional experiences”. 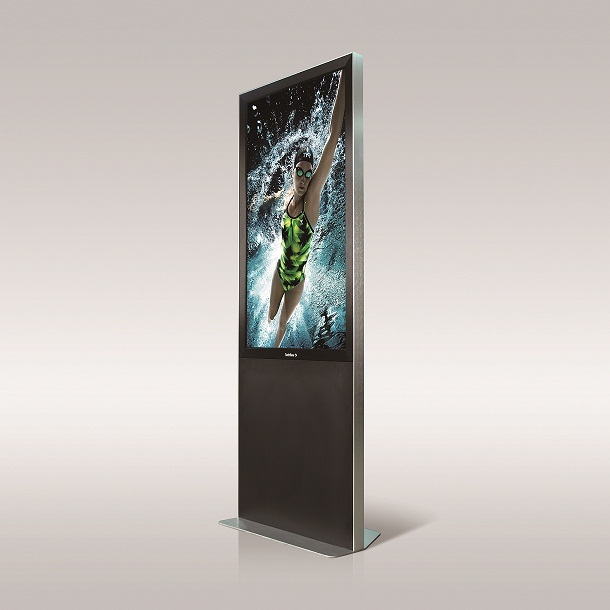 What are the current trends in digital signage? Hot off the press, this is an article I wrote for the Integrated Systems Europe show daily, Day 1 (January 29th 2013). It’s 6pm on a balmy March Wednesday in Dublin. The heat wave is still bleeding a frantic workforce out of offices and into the sun. But there are no half-days at Siopaella, a “recycling and restyling” clothes and accessories shop in Temple bar. Owner Ella de Guzman, who gave her name to the shop, is chatting to customers, tapping on her MacBook, running up and down to the basement and clearly still in the middle of a very busy retail day. Commitment and dedication: how did the Irish buy concert tickets before the internet? In the era of broadband and smartphones, it’s never been easier to access concert tickets from the comfort of a sitting room. The challenges are different and involve multiple browsers, multiple connections, interminable clicking and a bit of luck. But has it taken the fun out of the whole experience of having to queue and ‘earn’ the right to a ticket and of proving unwavering dedication to a band by camping out? Michelle Aherne from Dublin remembers how she joined the queues in front of HMV on Henry street in 2001 after a night on the town in the hope of getting tickets for the U2 concert in August that year. She remembers the utter disappointment of many people who were left without tickets when the sale opened in the morning. Networking as gaeilge with Des Bishop on Abair Leat! A new educational social network dedicated to the Irish language was launched today by Des Bishop to encourage Irish speakers of all levels to use the language. The site, called Abair Leat, will offer users interaction and access to language support tools such as translation, spellcheck and a specialised dictionary. It’s the brainchild of Coláiste Lurgan, an Irish-language school in Connemara which embraced the web a few years ago by making materials available to its students in what it calls an online language lab. Principal of Coláiste Lurgan Mícheál Ó Foighil explains that the distinguishing feature of Abair Leat is the language determination capability, which ensures that any content posted to the site contains over 70% of Irish native words. Content can be linked to Facebook, but not the other way around.